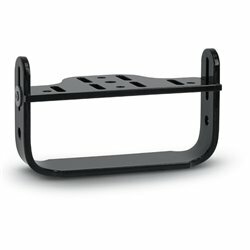 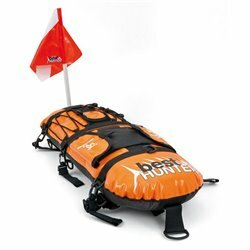 The inflatable spearfishing board OKIPA 3 is designed, manufactured and tested exclusively by BestDivers. 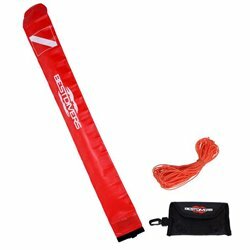 Extremely durable flat spearfishing buoy with two separate inflatable bladders and net bottom. 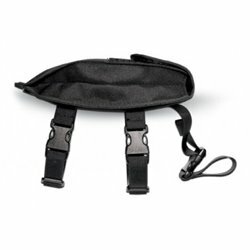 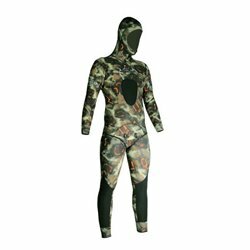 Neoprene undersuit for spearfishing and SCUBA diving for added warmth underwater. 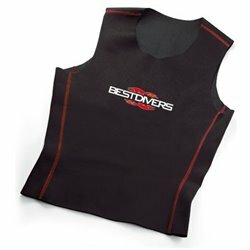 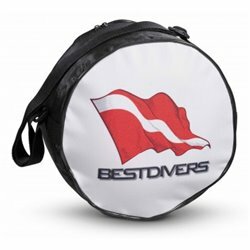 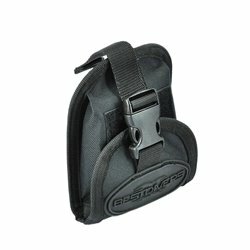 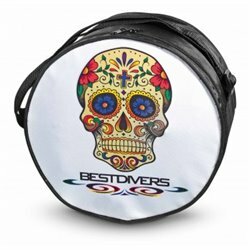 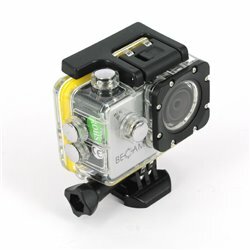 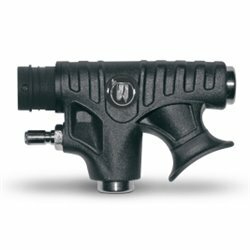 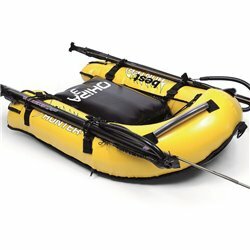 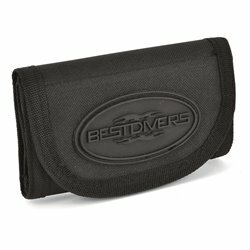 BestDivers technical power inflator head with mechanical control. 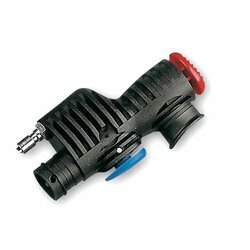 BestDivers standard power inflator head with pneumatic control. 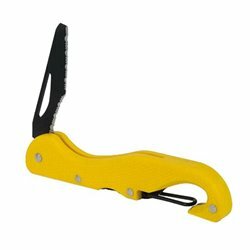 Finger spool with 45m/Ø1.8mm highly visible yellow line and stainless steel double sided spring hook carabiner. 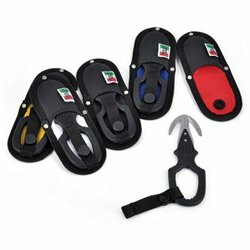 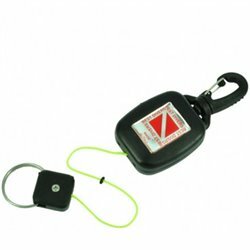 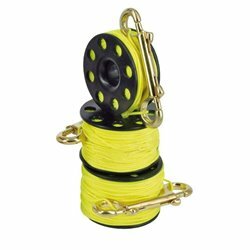 Finger spool with 30m/Ø1.8mm highly visible yellow line and stainless steel double sided spring hook carabiner. 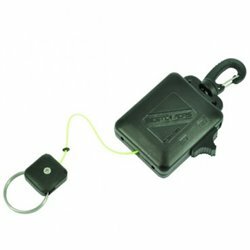 inger spool with 15m/Ø1.8mm highly visible yellow line and stainless steel double sided spring hook carabiner.